Getting a degree is not a requirement for making it in the design industry, and that means that it is up to us to make the most of our time at design school to get the most value from it. You shouldn’t sit back and do the bare minimum; you should make the most of the opportunities and contacts available to you at your school and push yourself to do more than just get good grades. 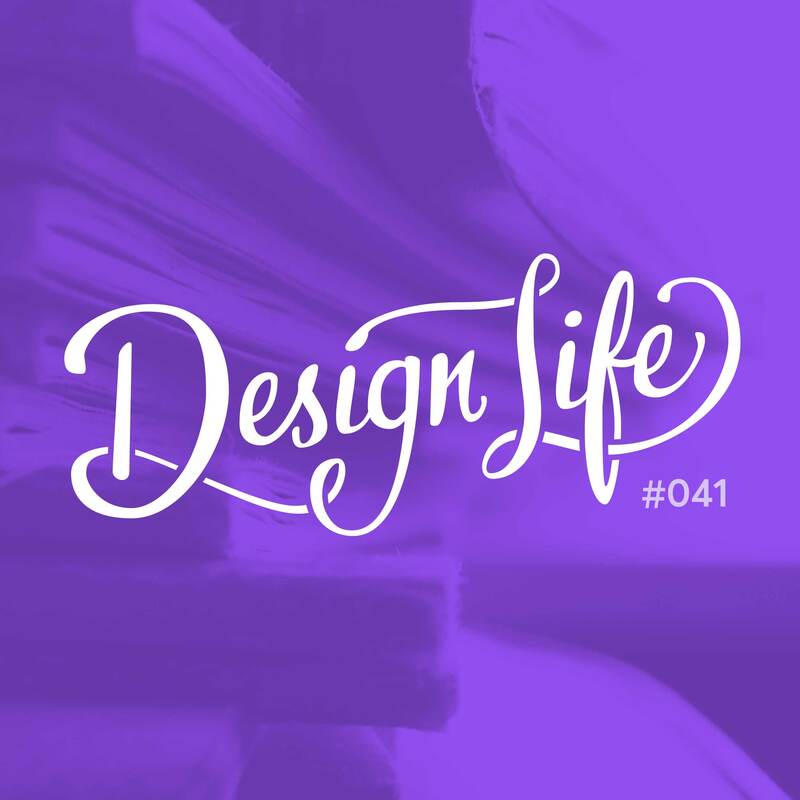 In this episode we discuss our design school experience and share some things we wish we’d known, or done differently while we were studying. You’ll get out what you put in. If you only put in the minimum effort required, you’ll get the minimum return for your time. If you supplement your learning with online tutorials and reading to get different perspectives on topics and expand your research you’ll get much more from your learning experience. Your focus shouldn’t be on getting a good grade, but on solving the problem the brief puts forward. Generally if you solve the problem, then your work will get a good mark anyway, but the process and the project are more important than the grade you get at the end of it. Push yourself to think outside the box. You’re encouraged to come up with many different ideas and fill workbooks showing your process for a reason; to get past your first idea and think more creatively. Don’t cheat the process, because you’re only cheating yourself! Don’t wait until you’ve finished university to start networking and bringing clients onboard. Both of these things can give a huge boost to your education, and starting with them early also propels you forward faster in your career.